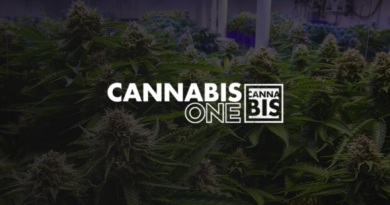 Last week, Ionic Brands (CSE: IONC) completed its reverse takeover transaction, and became a listed entity on the Canadian Securities Exchange. 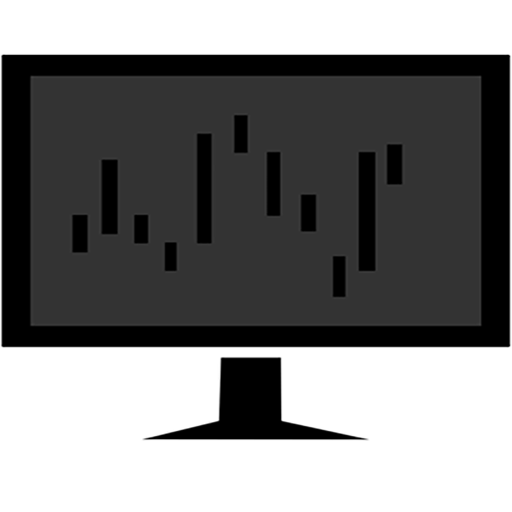 After having announced their intention for a go public transaction back in September 2018, the firm formerly known as Blacklist Holdings has finally made its way to the public markets. 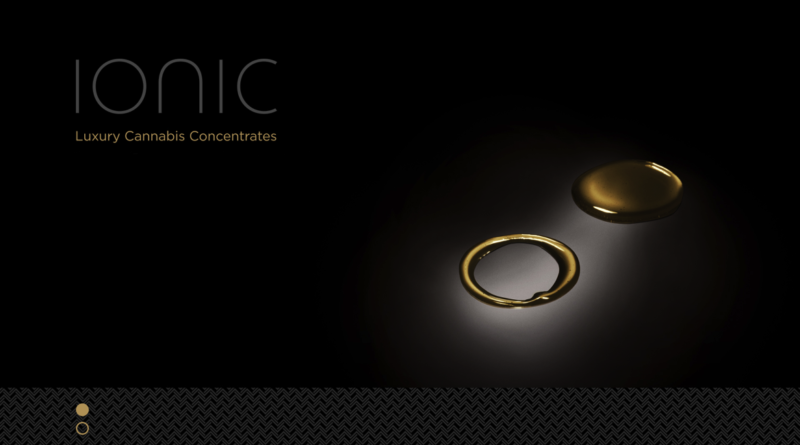 Based in Washington, the luxury concentrates brand Ionic was founded several years ago, focused on producing premium disposable vape pens for the medical cannabis market. With the advent of recreational cannabis in the state, Ionic has grown to become the number one vape brand within Washington, and has recently expanded its focus to include Oregon and California as well. In addition to its premium vape line of products, the company has placed a heavy focus on acquiring other established premium brands. To this end, there are a handful of deals in Ionic’s pipeline that are expected to close in the near term. Primarily of which, is Zoots Premium Cannabis Infusions, a Washington based edibles firm with successful operations spanning both Washington and Colorado, two of the most saturated and mature cannabis states. With proven success in these two states, Ionic intends to push the Zoots premium edibles brand into other jurisdictions in the near term. In addition to Zoots, Ionic Brands has three additional pending acquisitions. One of which is in the state of Washington that will bring full vertical integration to the company, and another other is in Nevada for a fully integrated concentrates firm that will also bring the Ionic premium vape brand to the state to capture additional market share. The final target, Vuber Tech, will bring another Washington based premium vape firm under the Ionic banner, this time in the form of hardware/. For a full overview on what Ionic Brands is up to across its multi state platform, check out our full coverage below.